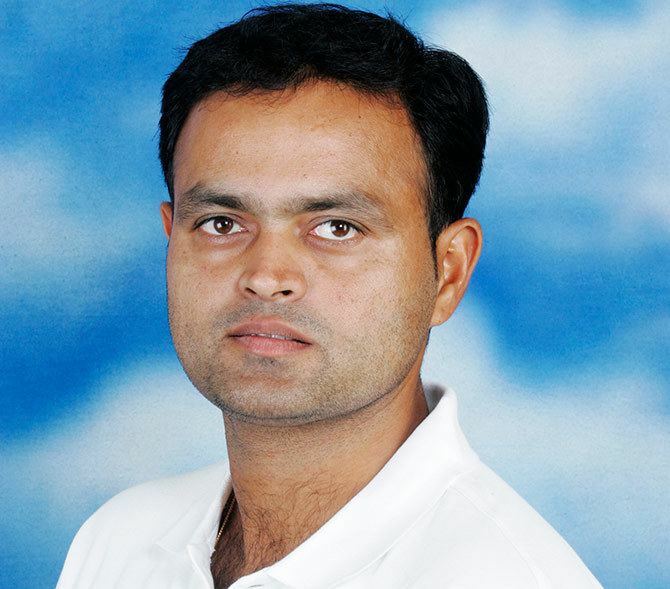 Dinesh Mongia pronunciation (born 17 April 1977) is an Indian cricketer who has appeared in ODIs for India. 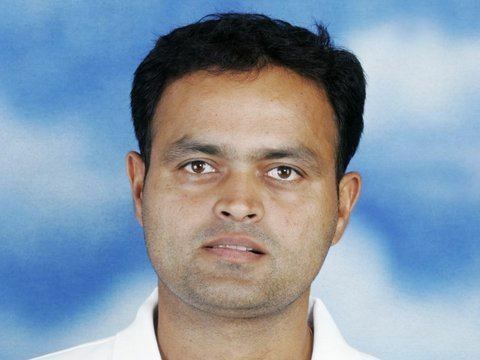 Mongia is a heavy run-scorer in domestic cricket with just under 6850 runs at an average of just under 50 and his highest score being an unbeaten 308. He made his ODI debut in 2001 against Australia without much success but in his fifth match, he scored his first half-century (71 off 75 balls) against England. In 2002, almost a year after his debut, he picked up his first and only century (an unbeaten 159 off just 147 balls against Zimbabwe) to win the Man of the Match award. He was also named the Man of the Series. Suspicions remained, however, that kinks in his technique could be exposed on more challenging tracks abroad, and indifferent displays in England resulted in him being relegated to a bit-part role in the tours that followed. He forced his way back into the 2003 World Cup squad, where India lost in the final, but failed to set the world alight. 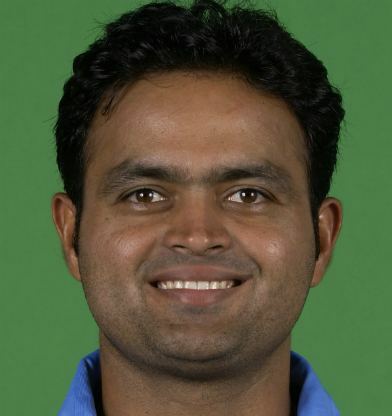 But after a string of below-par performances, he was dropped from the Indian side in April 2005. In 2004 he signed for Lancashire as an overseas player when Stuart Law was injured. 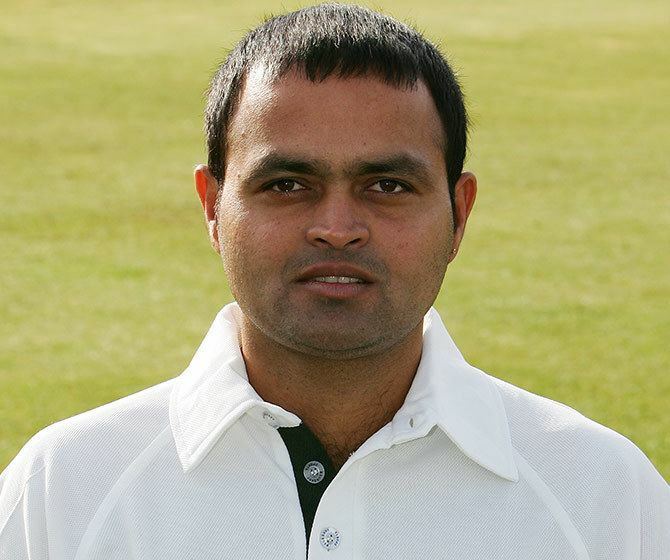 In 2005 he was signed by Leicestershire on a full-time contract. 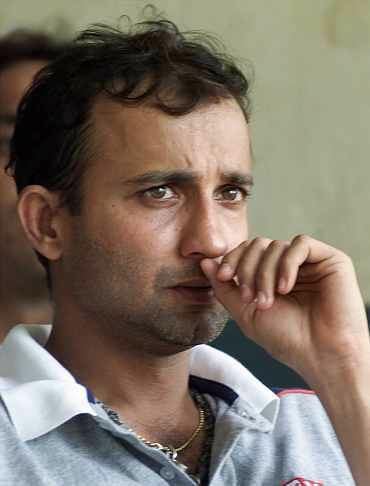 He was again selected in the Indian team for the Aug 2006 Tri-Series in Sri Lanka. However, the tournament was affected by the pull out of the third team, South Africa, due to a bomb explosion in Colombo, and by incessant rain. 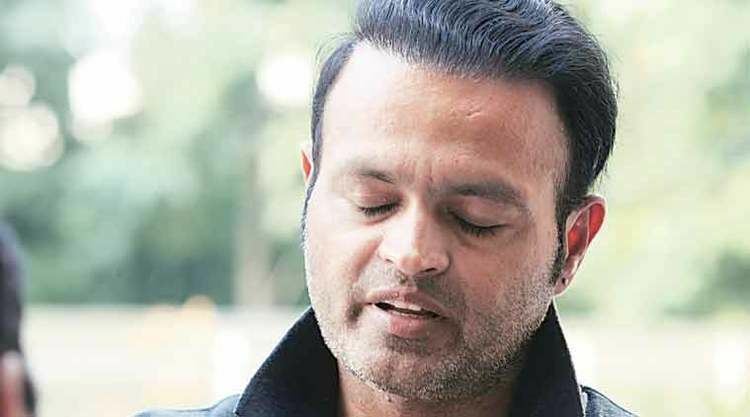 Instead, Mongia got an opportunity in the September 2006 tri-series against Australia and West Indies in Malaysia, where he made an unbeaten 68 in the final group game against Australia, although India lost the game and were unable to reach the final. Dinesh plays for the Lashings World XI team. He also played for Chandigarh Lions in the now defunct Indian Cricket League.